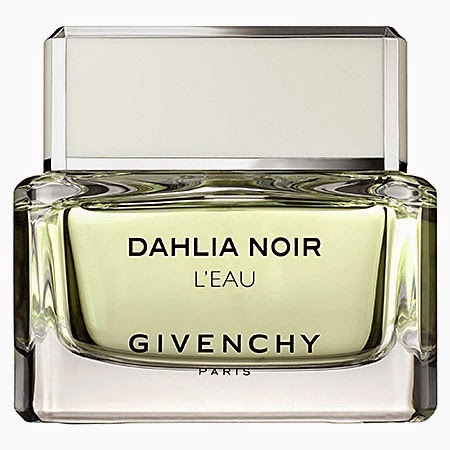 Check out the NEW fragrance Dahlia Noir L' Eau by GIVENCHY. My favorite fragrance from GIVENCHY is Very Irrésistible Givenchy I've loved it from years, and now this newest release is a next up favorite! Dahlia Noir L'eau, is a dazzling fresh interpretation of Dahlia Noir. Offering an extremely feminine sensation of airy lightness and transparency, the couture fragrance expresses itself in pure lines, invoking a return to supreme luxury. Fresh and floral, Dahlia Noir embodies the mysterious, singular radiance of a woman's grace and power. Cedrat Essence, Neroli, Petals of Rose, Peony, Cedarwood, Tender Musk.